Come home to a unique apartment that provides you with generous amenities and a comfortable, quiet getaway. Our pet friendly community offers one and two bedroom apartments homes with six inviting floor plans to choose from. Unwind on your private patio or balcony, or prepare a family feast in your spacious kitchen. 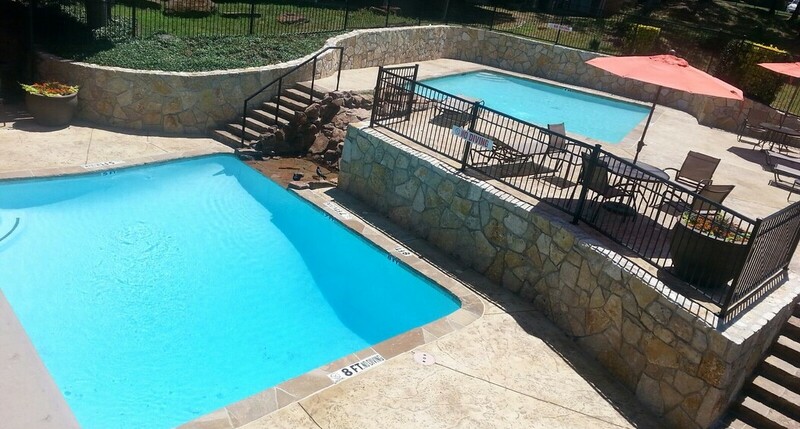 Take the family out for a refreshing dip in the pool or curl up for a romantic evening next to a warm fireplace. The Eastmont Apartment Homes in Arlington, Texas has it all! Although the 3rd largest city in the Dallas/Fort Worth Metroplex, Arlington boasts of strong community values and numerous green initiatives. With a variety of golf courses, parks, nature trails, amusement parks and ball fields close by, your family and friends will never run out of things to do!